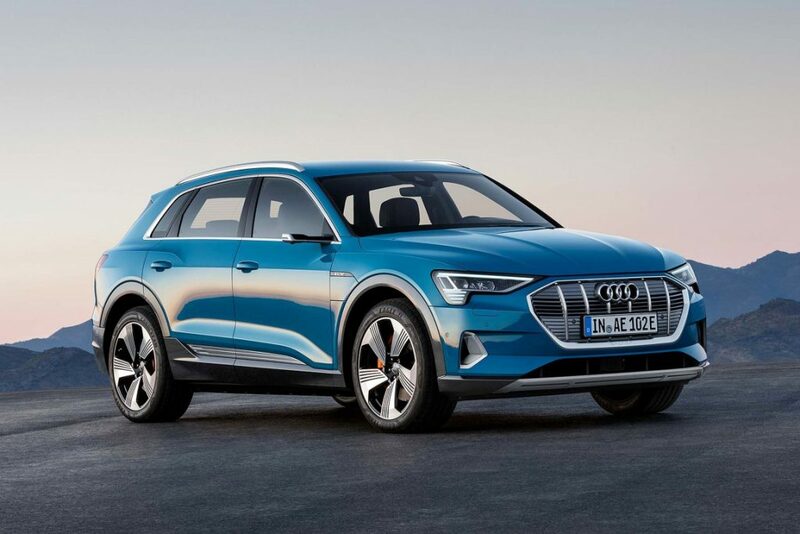 1) 2019 AUDI E-TRON: ALL NEW ELECTRIC VEHICLE. Audi’s new small SUV is its first mass-produced electric vehicle. It features two electric motors, one at the front wheels and one at the rear. 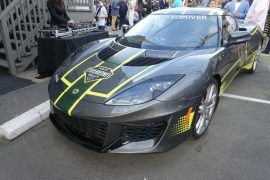 They make 168 horsepower (182 pound-feet of torque) and 188 horsepower (232 pound-feet), respectively. 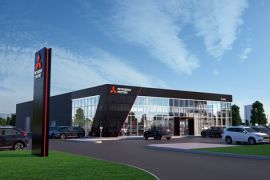 The benchmark luxury sedan has been redesigned for 2019 with many innovations including Reversing Assistant, which records the last 50 meters of forwarding motion and reverses the vehicle along the same path. The 3 Series also features Intelligent Personal Assistant, which is like Siri for a car. 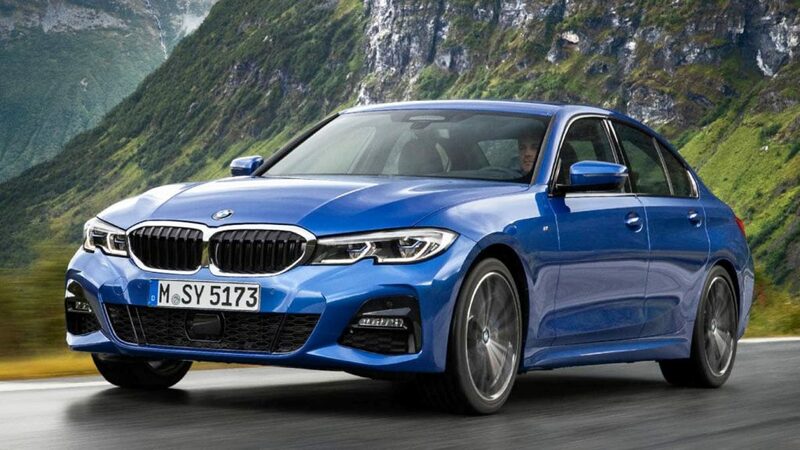 The 3 Series will be initially offered as the 330i, equipped with a 2.0-liter, turbocharged four-cylinder making 255 horsepower and 295 pound-feet of torque. It will be joined by the M340i in 2019 and 330e plug-in hybrid in 2020. 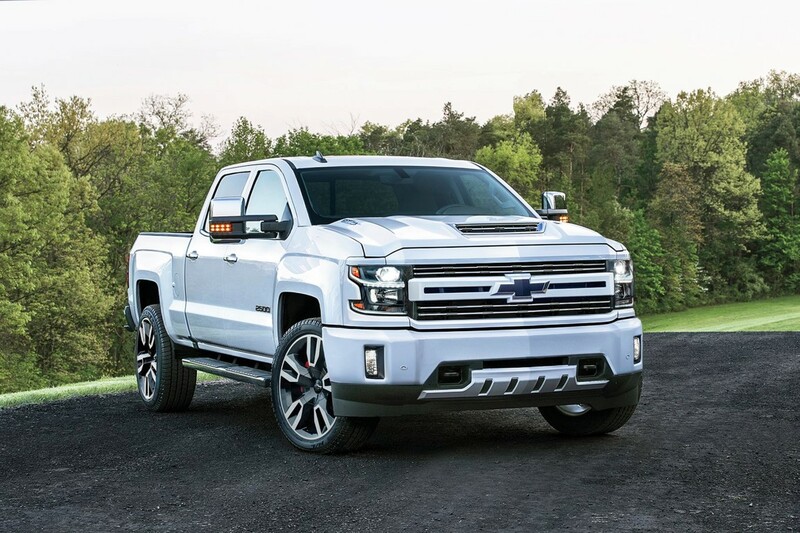 The new 2019 Silverado will also be available with a turbocharged four-cylinder engine and 3.0-liter Duramax diesel engine in addition to the 5.3-liter and 6.2-liter V8 gas engines. Power is routed through a new 10-speed automatic transmission. The Silverado will also offer dynamic fuel management to shut down individual cylinders and save fuel. 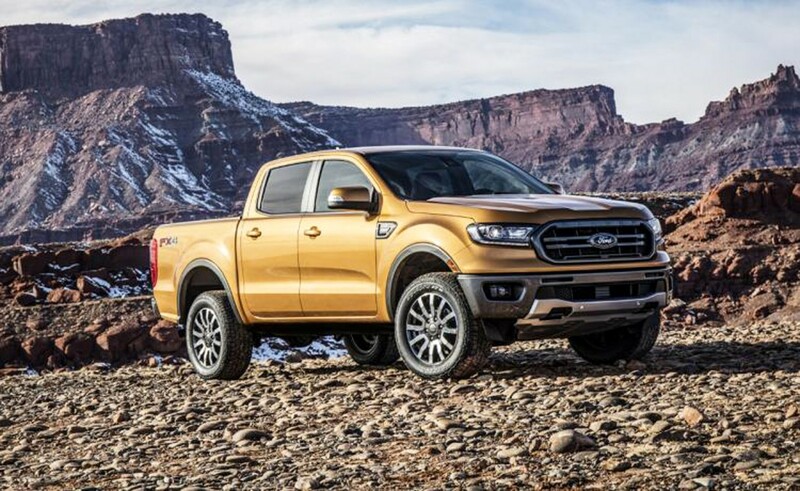 The Ford Ranger has been absent from the American truck market since 2011. The Ranger is based on Ford’s T6 global pickup. 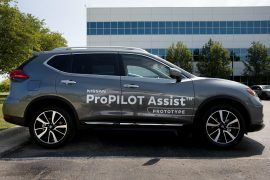 It will come with features like SYNC 3 infotainment and Wi-Fi that can connect up to 10 devices up to 50 feet from the vehicle. The standard engine is a turbocharged 2.3-liter four-cylinder making 310 horsepower and 350 pound-feet of torque. 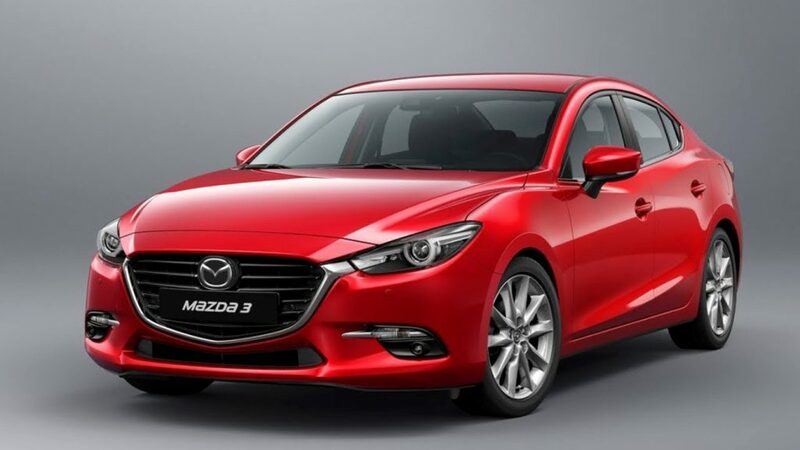 The new 2019 Mazda3 takes a more upscale approach. Inside, the vehicle features a clean, luxury-like aesthetic. The touchscreen atop the dash is now a sizeable 8.8-inch unit that can be controlled via a joystick dial in the center console. It will be available with gas and diesel engine options, as well as Mazda’s new compression-ignition engine, combine the best attributes of both gas and diesel engines. Pricing and availability have not been announced. 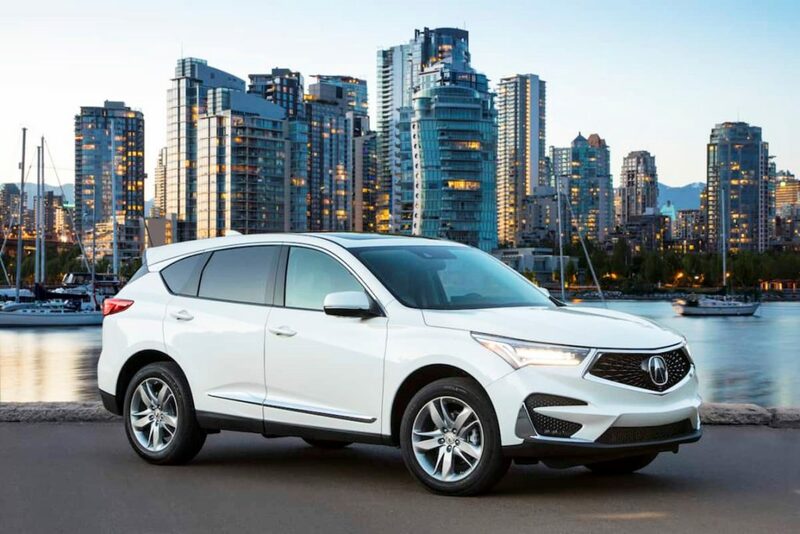 Behind the new grille of 2019, RDX is a new direct-injected 2.0-liter turbocharged four-cylinder engine. It’s mated to a new 10-speed automatic transmission. Inside, the RDX gets a new 10.2-inch display that’s operated via the touchpad. The 2019 Insight is the third Honda vehicle to wear the “Insight” name, and this time around, it’s positioned as a replacement for the Honda Civic Hybrid. It employs a two-motor full-hybrid system. It also has Honda’s updated infotainment system, as well as Honda Lane Watch and Honda Sensing safety technologies. 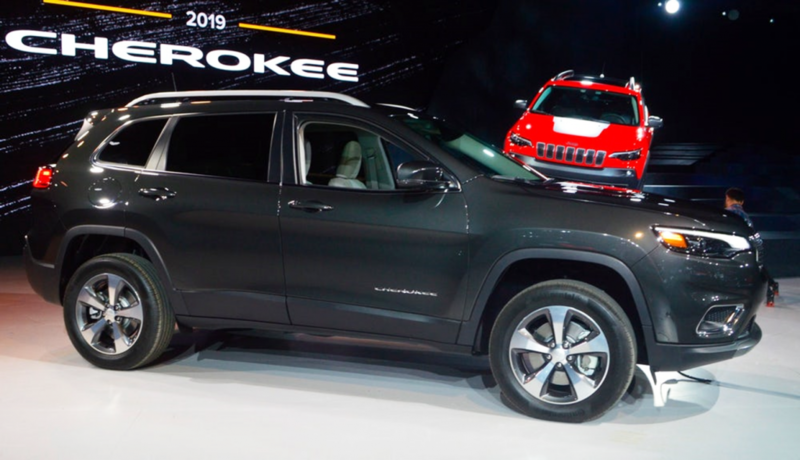 The Jeep Cherokee is one of the most capable small SUVs on the market. It debuts with a more conventional front fascia with the 2019 edition. A new 2.0-liter turbocharged inline-four joins the lineup, putting out 270 horsepower and 295 pound-feet of torque. 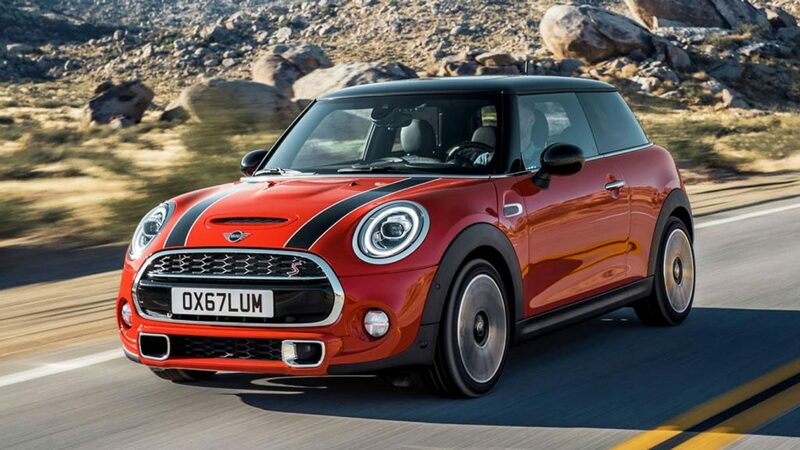 Subtle updates to the two-door, five-door, and convertible variants include new headlight clusters, along with tail lights with the Union Jack integrated into their design. A 6.5-inch touchscreen is standard but can be updated to an 8.8-inch navigation system. 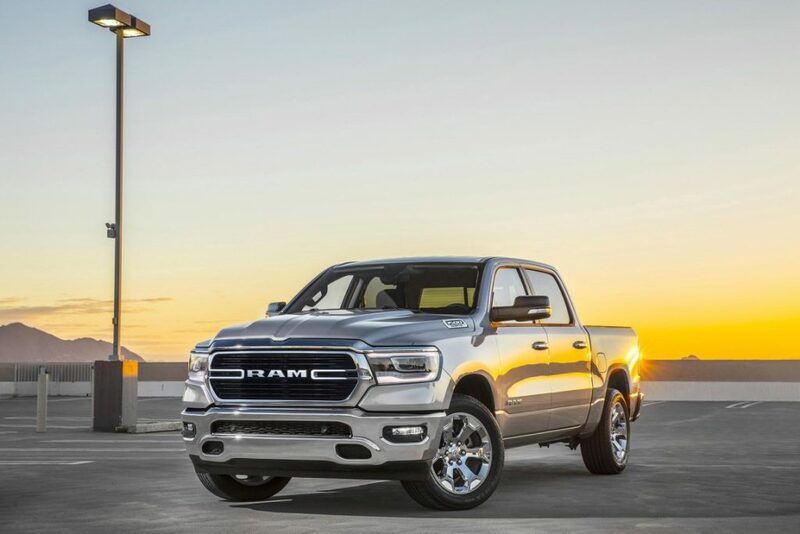 For 2019, the Ram arrives I plethora of trim lines and special editions. Under the hood, the V6 and V8 gas engines now feature eTorque mild-hybrid integration for improved fuel efficiency. It adds up to 90 pound-feet of torque to the V6 and 130 pound-feet to the V8 engine. A 3.0-liter diesel V6 is also available. Outback, an available hydraulic tailgate lets you open and close it remotely. 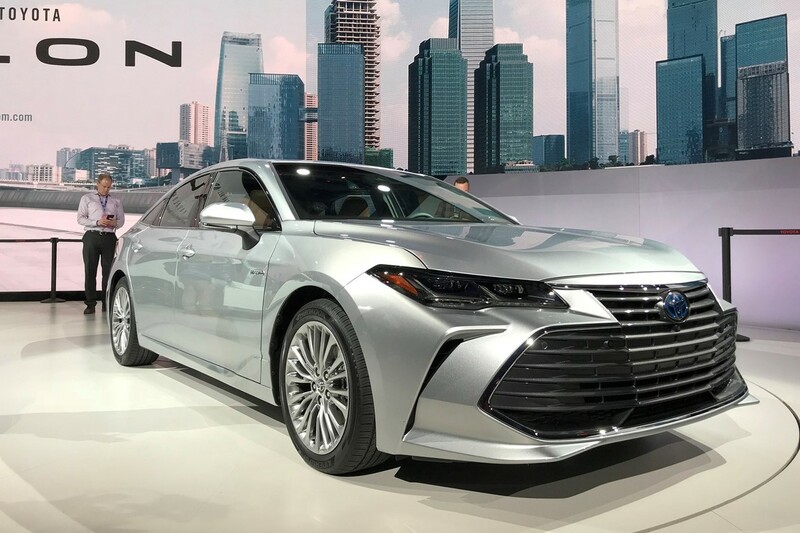 Toyota’s Avalon features sportier styling is backed by a 3.5-liter V6 making 301 horsepower and 267 pound-feet of torque. 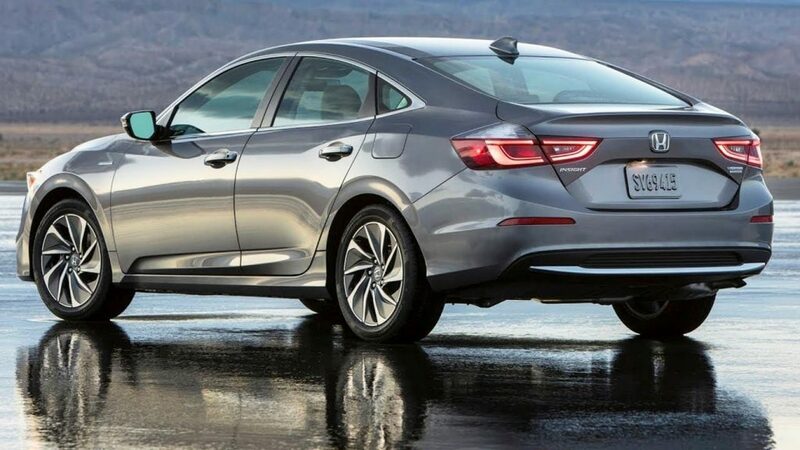 A hybrid variant will also be available, The Avalon gets a spacious, well-equipped cabin, and it’s one of the first Toyota vehicles to offer Apple CarPlay and Android Auto. It’s also available with a 1,200-watt JBL sound system and a heads-up color display. 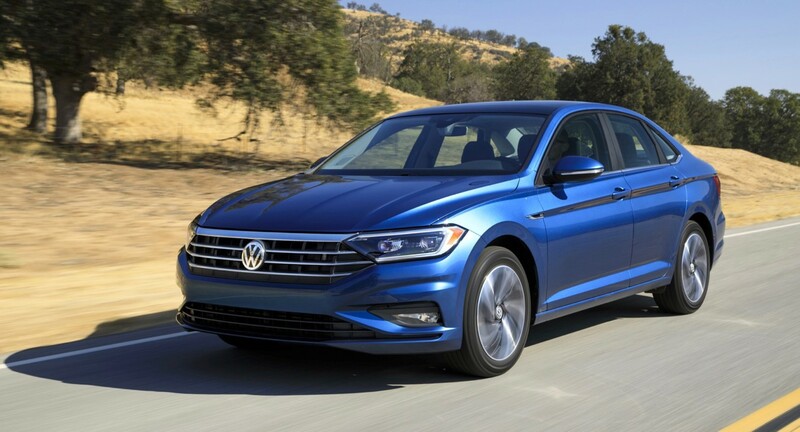 The completely redesigned 2019 Volkswagen Jetta is larger and more substantial than its predecessor. Its 1.4-liter turbocharged base engine makes just 147 horsepower, but with its new eight-speed automatic transmission, The new-look Jetta gets a far more pleasant interior, complete with a large touchscreen, ambient lighting, and the “Volkswagen Digital Cockpit.